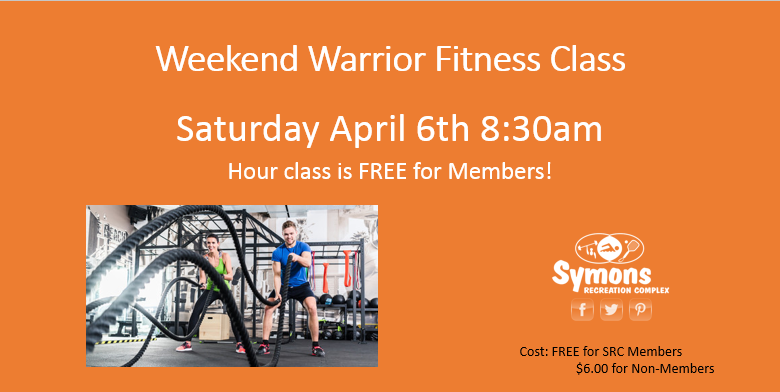 Weekend Warriors is a fun class with a blend of weights and cardio with the primary focus of overall strength. Workouts include weights, bars, bodyweight and many of the gym toys. Modifications make the class suitable for all fitness levels.